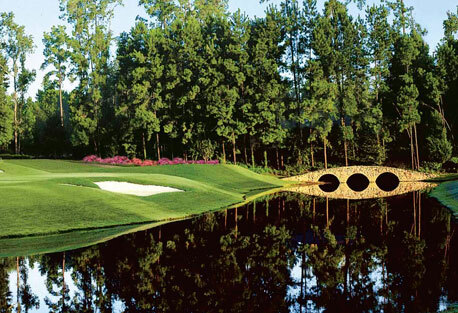 Reynolds Lake Oconee is a lake and golf community offering 117 holes of championship golf on the shores of Lake Oconee. 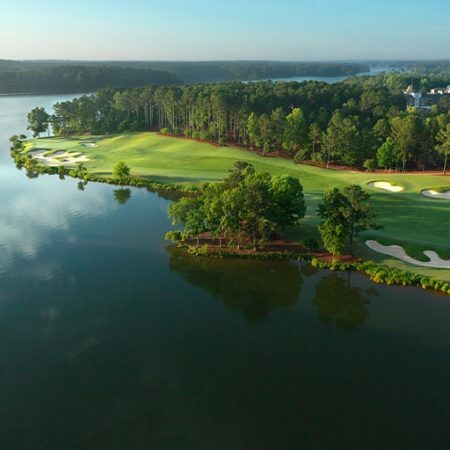 Located 75 miles east of Atlanta via Interstate 20, Reynolds Lake Oconee's many amenities includes 4 marinas, 4 clubhouses, 16 tennis courts, miles of walking trails and the Ritz-Carlton Reynolds, Lake Oconee. Woodlake Lodge, Golf and Country Club, the "best-kept golf secret in the South," enjoys a splendid location fronting 34,000-acre Norris Lake in Tazewell, TN, just 45 minutes from Knoxville. Amenities include swimming pool, tennis, fitness center, plus boating and guided fishing tours on adjacent Norris Lake. Set along the blue waters of Lake Keowee, The Cliffs at Keowee Springs joins a relaxed, recreational lakefront lifestyle with the energy and culture of nearby Clemson University. Featuring a Tom Fazio Signature golf course and an easygoing environment, Keowee Springs is one of The Cliffs’ most family-friendly communities. 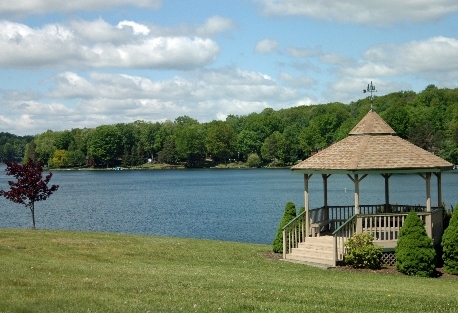 WindRiver is a private, lakefront and golf community located on 687 acres along Tellico Lake. Backdropped by the Great Smoky Mountains, the community offers five miles of beautiful shoreline, varied amenities and an active, family lifestyle. 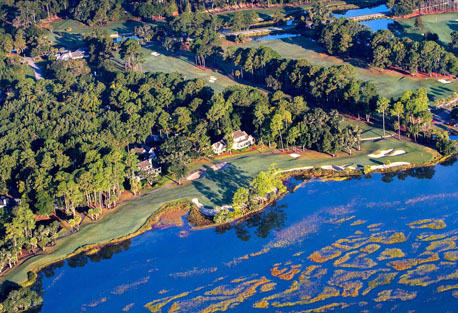 Golden Ocala Golf & Equestrian Club is a 1,200-acre private community on rolling hills in Central Florida. A 77,000-s-f clubhouse anchors the community, which is home to championship golf and tennis plus a spa, fitness center and an equestrian center. A leading Vermont destination community, Quechee Lakes is famed for its award-winning, four-season Quechee Club set on 5,200 acres in picturesque hills above the Ottauquechee River Valley. 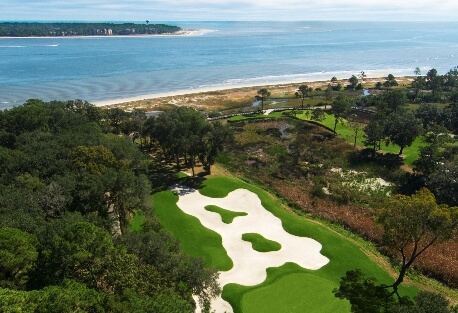 A stimulating roster of amenitie `is topped by two championship golf courses, plus a wide variety of winter sports, outdoor tennis and indoor squash courts and abundant outdoor recreational activities for adults and children.